Providing leadership and resources to addressing local challenges and opportunities for the youth in our community. Assessing and responding to the changing needs of the youth in our community. Provide an avenue for donors with varying interests in youth as well as various levels of giving. Develop a permanent Endowment Fund to benefit our communities youth. exists to support and promote those programs that will foster the social, educational and physical development of the youth in the Town of Tonawanda and Village of Kenmore, and to encourage strong family values to ensure that the youth will become productive members of our community. History of the Ken-Ton Friends of Youth Foundation, Inc. 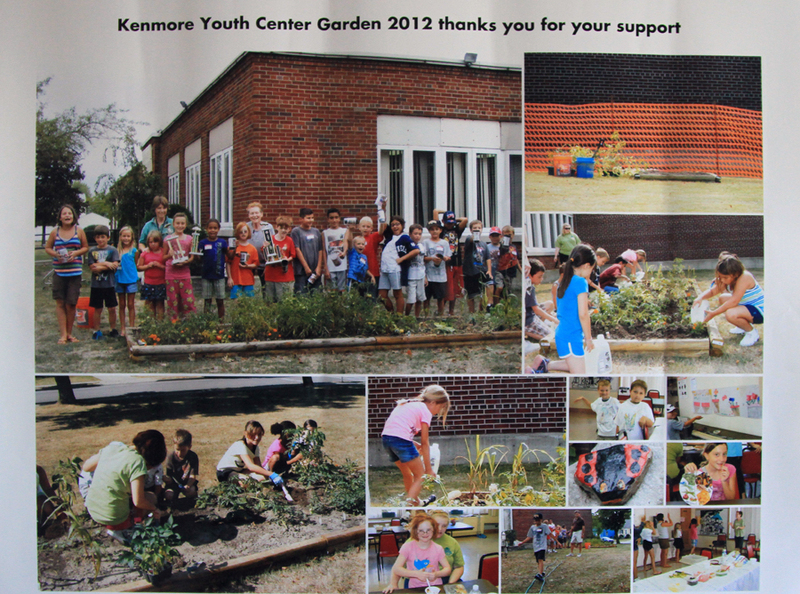 The Ken-Ton Friends of Youth Foundation is a not-for-profit 501-(c)(3) organization formed in 1997 to provide financial support for youth programs and projects in the Town of Tonawanda and Village of Kenmore. The Foundation collaborates with other community agencies, schools, businesses, and service organizations, which share the common vision of providing increased opportunities for youth. As a Ken-Ton community organization we are always bettering ourselves in order to professionally develop the youth in our community. In an ever changing society, this means that our services and resources will be based on the needs of our youth. Therefore, our funding and other opportunities are always formed around current needs of our children! If you want to make a donation or pay for an event online please use the PayPal button below, whatever event the money will be used for. kenton friends of youth.